Father Andrew Bahhi tells us about the miracle the blind man as a reminder to see the light of Jesus. Father Andrew Bahhi gives a special Sunday sermon for our Sunday school children. 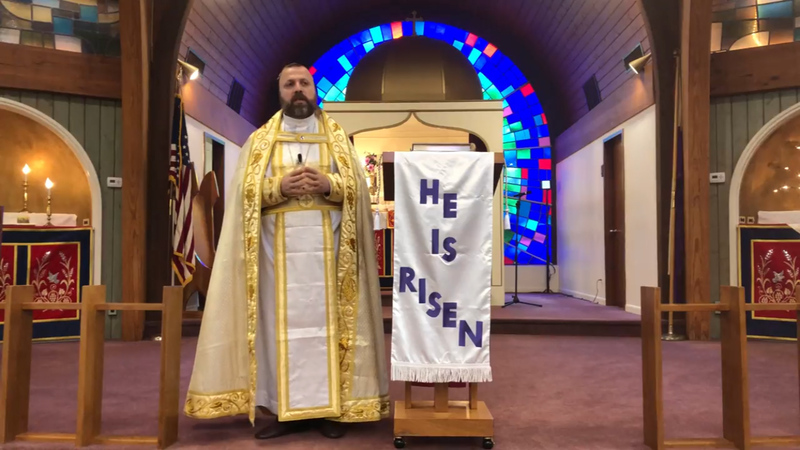 Father Saliba Kassis speaks about living with the Great Faith on the Fourth Sunday of the Great Lent. Father Andrew Bahhi tells us we have authority to heal ourselves like Jesus healed the paralytic man. Father Andrew Bahhi tells the story of Jesus and the man with leprosy as a reminder to show compassion and love during Lent. Father Andrew Bahhi marks the Sunday for all the Faithful Departed, remembering all those who were one day with us here on earth and then they joined the rest of the people of heaven. For sermon archives, Check out our YouTube channel and subscribe .